One of a kind and truly handcrafted websites cannot be priced out as “packages”, there are (and should be) an unlimited amount of options and features available for your website. What functionality and complementary content would help propel your business to the top? One of the most important parts of having a new website designed is discovering your specific goals, audience and unique methods for engaging your customers. It’s all about usability, functionality and a design that’s so great, it’s transparent! 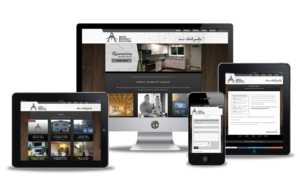 When we prepare a quote for your website design we will perform all the research needed to ensure you can take advantage of all the possibilities available to increase your audience. Targeted, custom graphics and design, no cookie cutter templates, cheesy clipart or broken layouts. A Slideshow or custom Featured Images your products and services, to showcase what you have to offer. Advanced Search Engine Optimization, rank highly on the top search engines for targeted traffic without paying for ads. 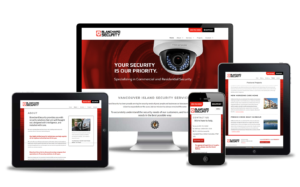 Responsive and mobile friendly, giving a consistent user experience across all devices. 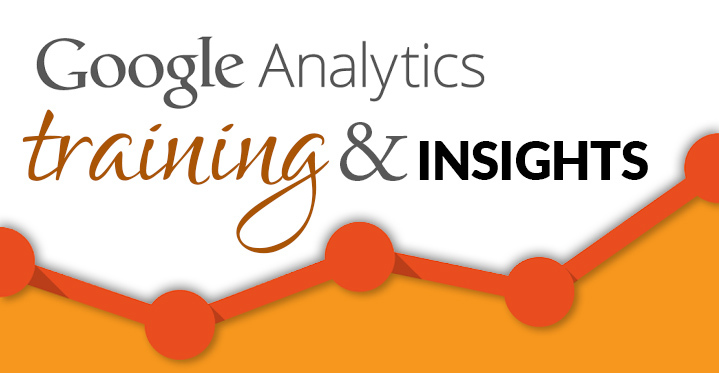 Google Analytics for website traffic tracking, gain insight into your website users and monitor where traffic is originating. 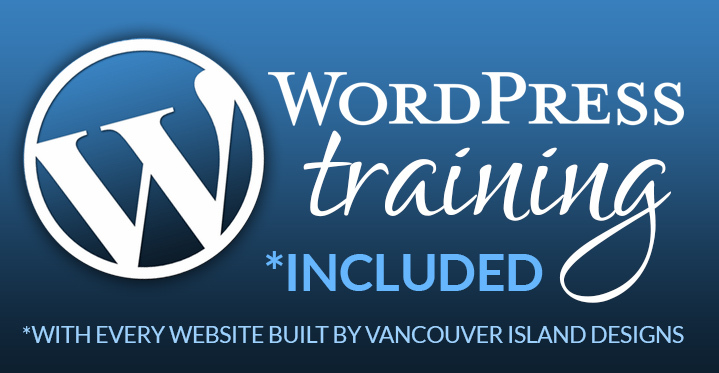 Personal training, instruction manual and ongoing support to keep your website current and full of meaningful content. 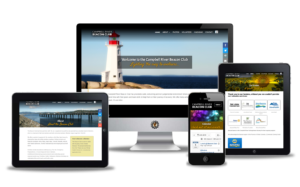 What sets us apart from other website designers? Education, experience, knowledge and a desire to constantly push the boundaries! The proof is in the pudding, check out our portfolio. The designers portfolio should be consistent with the expectations you have for your website. Make sure it’s professional, your website and branding say a lot about you and your business. 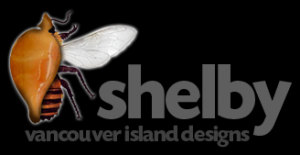 Lead designer and developer Shelby has been creating commercial art since 1996. Our experience is truly what qualifies us as leaders in innovative design and attention to every detail. We are masters at digital design and the software, this coupled with a background in traditional art is what gives our websites a distinctively rich and appealing style. As website developers we write our own code, handling each project from start to finish. As website designers we create completely original artwork. This rare combination of skills is what fosters an atmosphere of genuine creativity with no boundaries.